Electric car maker Tesla Motors (s TSLA) has unveiled new details about its next-generation electric sedan, the Model S, which will go into production in the middle of 2012. On Monday, in a blog post, the car maker opened the kimono on initial pricing of the North American version of the Model S, as well as the company’s launch strategy, and Model S production volumes for 2o12 and 2013. 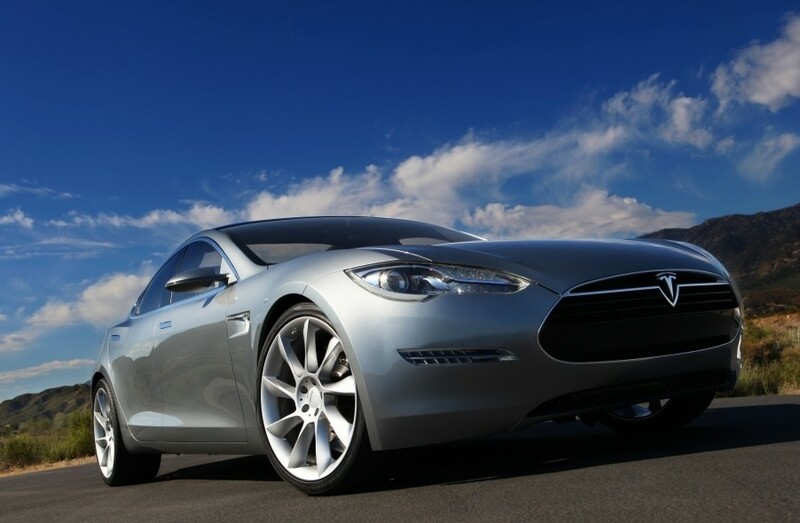 Tesla says it will produce 5,000 Model S cars in 2012 and ramp up to 20,000 per year in 2013. Both GM and Nissan are shooting for this type of volume, too, with Nissan saying 20,000 LEAFs had been preordered as of December, and GM (s gm) is shooting to sell 10,000 Volts in 2011, and was reportedly considering raising those volumes to 25,000. Tesla’s U.S. Model S with a 300-mile battery range will cost around $70,000 with the $7,500 federal tax credit, said Tesla. So, close to $80,000 without the tax credit. That comes in under Fisker’s inaugural car the extended range electric Karma. The LEAF and the Volt are priced well under these higher-end cars at $33,000 (before incentives) and $41,000, respectively, and Coda’s sedan is supposed to cost $45,000. Tesla’s Model S with the 230-mile battery range will cost around $60,000 with the credit, and the base model with a 160-mile battery range will cost around $50,000 with the credit. Starting in mid-2012, Tesla will produce its first 1,000 Model S cars, which will have a 300-mile range battery and will be deemed the North American Signature Series. Tesla also says it will start making European left-hand drive Model S in late 2012, and in mid-2013, Tesla will produce right-hand drive Model S for Europe and Asia. Tesla’s shares are up slightly at close to $25 per share. Here’s our test drive of Tesla’s Roadster Sport 2.5 for our Green Overdrive show! Nice article! Congrats on that! We have waited long enough now for Tesla to give us some figures on to to get those green toys!